A guide to buy the perfect air masks as the air quality worsens in Delhi. Masks are effective only when there is a balance between comfort and fit. 'N' type of mask filters are helpful in removing dust particles. Doctors do not recommend the use of surgical masks. 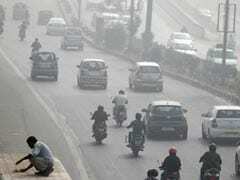 This is the third year in a row that air pollution in Delhi is becoming very severe. Air quality worsened on Wednesday with return of the smog situation and the SPM crossing the severe emergency mark. Despite the government taking stringent measures like banning fire crackers during Diwali, pollution levels have continued to rise. Even the "anti-smog gun", which was used on Wednesday, failed to control the heavy pollution level. 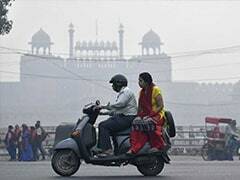 "What we see in Delhi today is smog and not fog. 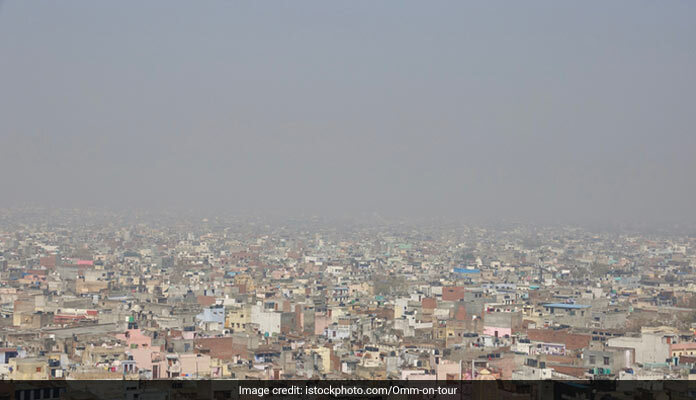 Delhi will see more smog in the coming days and air quality will deteriorate further," Shambhavi Shukla, a researcher at the Centre for Science and Environment and EPCA member, told IANS. Particulates in the air which are less than 2.5 microns in diameter are believed to pose the greatest health risk, as people are unable to filter out these particles the traditional way - through the nose and nasal hair. Scientific studies suggest that exposure to this particulate matter increases the risks of premature death in people with heart or lung disease, nonfatal heart attacks, aggravated asthma and decreased lung function. In times when the condition has become worse enough to never step out of the house without a mask, what is the right kind of mask that keep you safe from such tiny particles? Read more to know. Surgical masks are the most common kind of masks available in the market. They are the ones which you can find in nearby chemists, or even in shops in the market. But doctors suggest that these kind of masks are the most ineffective masks and should not be used, as per Dr Neeraj Jain. Dr Himanshu Garg, respiratory and critical care specialist, suggests that one should take a one or two valve mask, depending on how much they are exposed to the outside environment. For instance, people engaged in sports should have masks with two valves. People who are out for a normal walk can do with a mask with one valve. Masks that come with filters will help prevent most particles to reach us. The more expensive ones in the market usually come with such sub-micron filters. Experts mention that a mask is effective only when there is a balance between comfort and fit. If it is leaking in from the side, it is not going to work. Also, a mask should be comfortable enough and have enough breathing space. An N type filter with an efficiency rating of 99 is a good balance of efficiency and cost. Companies like 3M is known to make good and effective respiratory masks. Another alternative is masks by UK-based Respro. While 3M's filters are rated to last longer, Respro's masks are more on the comfortable side. 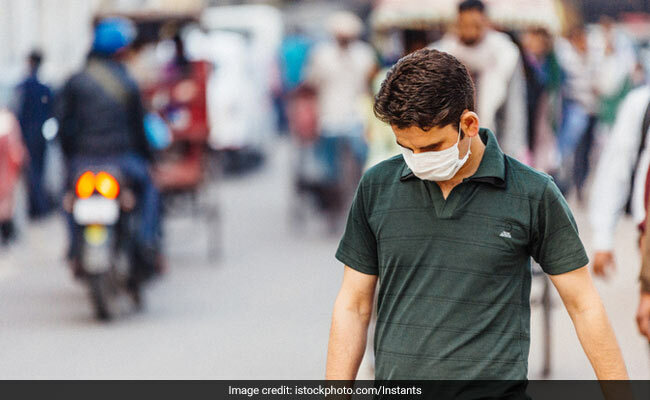 A 3M face respirator mask costs around Rs 5,000 (excluding shipping and duty) on Amazon US, while Respro's Techno mask costs something around Rs 3,000. In the current air quality, even if a mask is N95, it will only last for a day or two, informs Dr Himanshu. 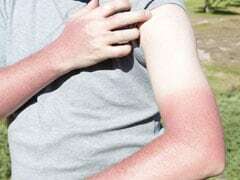 The quality of masks vastly vary as per the day's quality of air and the duration of one's exposure. Dr Himanshu says that it might be inconvenient and is not a long-term solution. But for people who are prone to any lung problems, make sure to use these face masks, especially when the air quality is this bad. Masks are categorised in three kinds of filters, 'N', 'R' or 'P'. N type filters are designed to prevent the inhalation of particulate matter. and removing dust particles. R type filters are effective for regular particles, but are functional for only upto 8 hours. P type filters are the most versatile, offering safety from most kind of pollutants in the air. They have a life of up to 40 hours, or 30 days' use. Each of the three filters come with an efficiency level of 95, 99 and 100. A 99 rating would mean that the filter is capable of trapping 99% of the pollutant articles. The 100 rated filter offers the best protection against pollution.